Ever wondered why homes, offices and government buildings all over the world install double glazed windows and doors? Well thanks to its amazing insulative properties, double-glazed products can outperform an ordinary pane of glass all throughout the year. 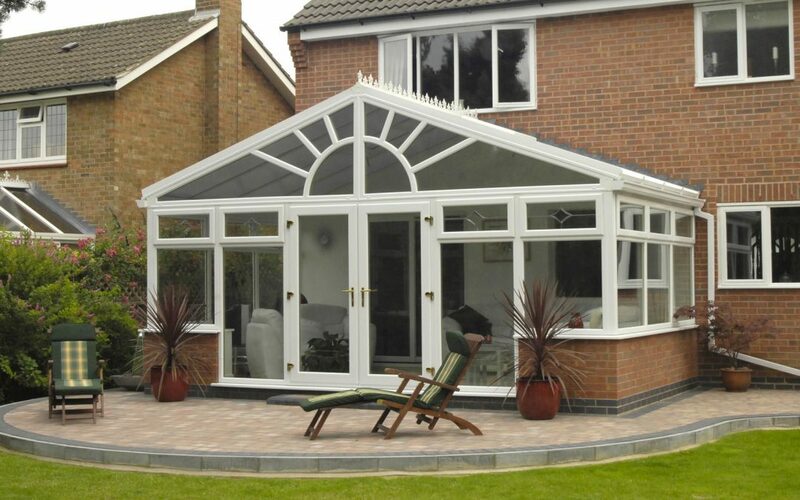 Wondering if making the upgrade to double glazed windows in summer will be worth the investment? Read on. No matter whether you live in a villa or an apartment, installing windows with two panes of glasses can be beneficial for every home. Double glazing products are the first choice of homeowners willing to reduce their energy bills during the cold winter months. What makes the installation of two panes of glass a fantastic idea is that they can even keep the heat during the hot summer months? Here’s why you should definitely install windows with two panes of glasses during summer. Double-glazed products are effective in all kinds of weather since it prevents the transfer of heat from one side to another. Just the way it stops the escape of heat from the inside of the house in winter, it limits the amount of heat energy being transferred to inside from outdoors in summer. This means that windows with two panes of glass can keep your home cool whenever you need it too and also warm whenever you want. With the UK summers getting longer and warmer, more and more households are opting for air conditioners and other cooling systems. Getting double glazed windows installed can be highly beneficial since they can keep your home cooler even during the sweltering summer nights. This way, you can greatly reduce your energy bills and improve the energy efficiency rating of your home. This is another great benefit of windows with two panes of glasses. With light evenings and longer days, you will find your neighbours having BBQs and dining parties which continue till late in the night. In addition to this, kids play till late in the evening during summer so if you find these sounds to be disturbing, installing double glazing windows can be the ideal way to block unwanted noise of summer vibes. Everyone loves a bit of sunlight shining through the windows, but did you know that the powerful rays of the sun can actually cause damage to your furnishings? Installing windows with two panes of glass can limit the amount of damaging UV rays which penetrate the window into the home. Getting high-quality windows installed can even help you minimise fading to carpets, curtains and all other furnishings. Another key benefit of installing windows with two panes of glass is that they can keep your property secure when you leave for your summer holiday. You will want your property to be protected to ensure that it doesn’t fall victim to burglars when you’re away. Glazed windows can enhance the safety of your home since smashing the tough glass is very difficult. So what are you still here for? It’s time to get double-glazed windows installed in your home!